We are passionate about Google Ads (as you might have guessed) and we have experienced what a powerful platform it is. However, it doesn’t work for every business. That’s the shocking truth. Google Ads is great for some businesses and industries but not all. 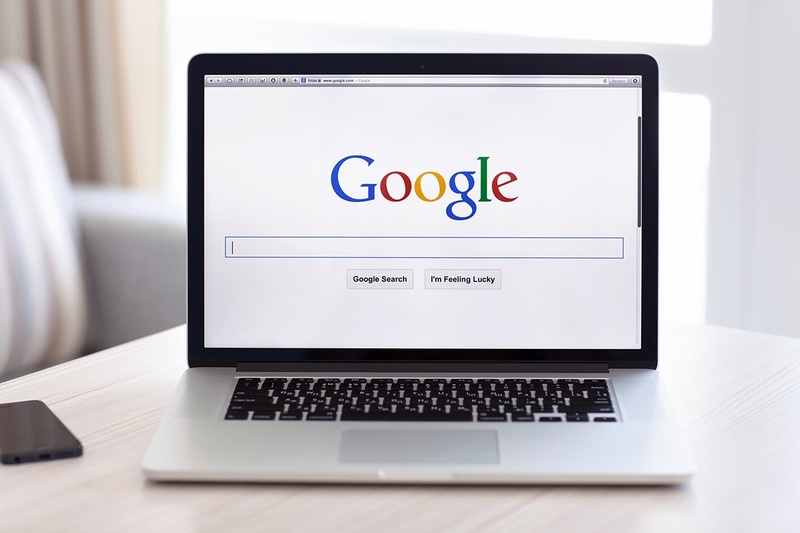 So, is your business right for Google Ads? Before you start any Ads campaign, here are 3 simple checks to ensure it will work. Are enough people searching for your product or service? Before you even start a Google Ads campaign you need to check that there are people searching for your product or service. If no one is searching for it on Google it’s the wrong platform for you. We can tell you how many people search for your product or service each month, in a specific geographic area. We can estimate the cost per click, work out key search terms and which of your competitors are competing on the same search terms. Are the people searching on Google actually potential customers? What makes Google Ads such a powerful platform is that potential customers are proactively searching online for your product. That means that they are likely to be ready to by or considering buying. However, you do have to check the quality of the audience. To do that you need to Google the keywords and then check the adverts and websites that appear on that search. You might find that it’s a very different audience altogether. For example, on one campaign we were requested to set up for a workwear company, we found that on Google those adverts directed you to websites that were in fact designed for individuals looking to buy their workwear at rock bottom prices. Completely the wrong audience. This seems like an obvious question with a simple answer. Surely if there are people searching for your product its bound to be profitable? Not necessarily, if you take in to account the cost of setting up a campaign, the management cost and the advertising costs, you might find that your profit has disappeared. That’s why only certain products and price points will benefit from a Google Ads campaign. If you would like to know more about Google Ads and if it would work for you. Book a 10 minute call with me to find out more. Email me at ruth@uniqmarketing.co.uk to book your call.